Renew inspires and engages with over a quarter of a million people each year in Australia and overseas, taking practical action on sustainable living. A world in which communities thrive in a way that does not cost the earth. 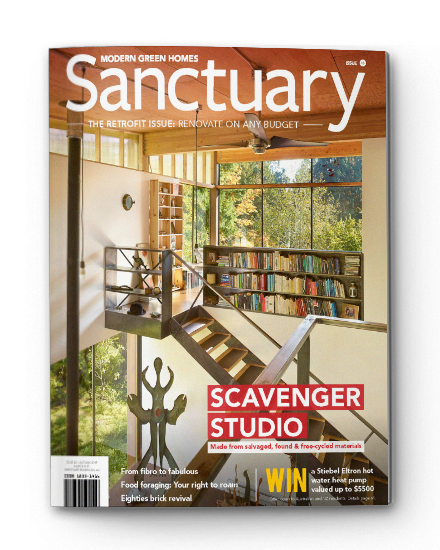 To inspire, enable, and advocate for people to live sustainably in their homes and communities. Be a common expectation for Australian households. Be increasingly affordable and accessible. Occur at a scale where it creates its own momentum. Renew has had many Australian firsts including owning a community wind farm at Breamlea in Victoria, national sustainability education tours with our Energy Mobile in the 1980’s and Australia’s first trial of greywater systems in response to growing interest in water saving during the millennium drought. As well as leading the way in making it easier for home solar systems to be connected to the grid by actively lobbying for consistent agreements and financial incentives. The achievements of Renew continue to grow with ever-increasing numbers of people wanting to learn how to live more sustainably. Today Renew engages with more than 250,000 people each year around Australia and overseas. 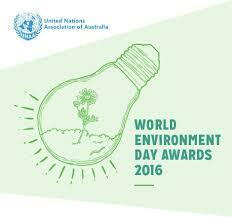 We are well recognised for our leadership in taking practical action on climate change. Research: Renew conducted research into the barriers faced by rooftop-solar households. Independent information: Provided independent information on solar systems to make it easier for homeowners to choose and install a system. This includes the Solar Power Buyers Guides, Solar Electricity: Plan Your Own Solar Electricity System booklet as well as presentations at home shows and community events country-wide. One-on-one advice: Through our advice service. Advocate for reform: Renew worked with government, industry bodies and energy retailers to provide guidelines, codes and regulations to simplify the process. The nearly 2 million Australian households with rooftop solar have benefited from Renew’s comprehensive approach. A similar approach is being taken with the growing interest in household battery storage. 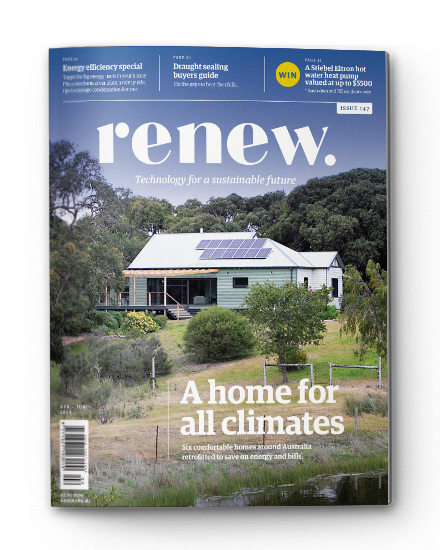 Renew has conducted independent research and economic modelling, developed the Sunulator –a free, online solar and battery storage calculator, battery storage updates and case studies in our ReNew and Sanctuary magazines. In partnership with the NSW Government Renew developed Australia’s first consumer guide on residential battery storage. Support Renew in creating a sustainable future by making a tax-deductible donation. 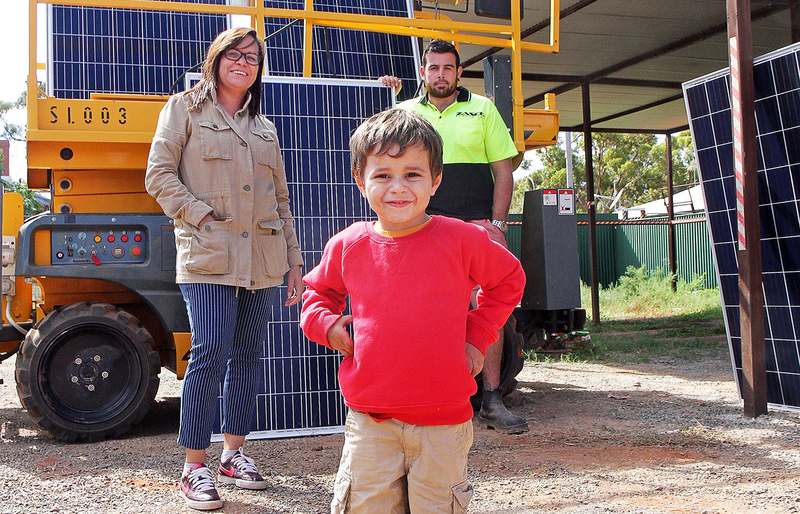 In what is believed to be an Australian first, a 139-panel solar system has been installed at an indigenous community in WA with the help of an ‘impact investment’ loan. The solar system was a joint project of Renew and the Kurrawang board, with $52,500 in finance loaned by the McKinnon Family Foundation and CAGES Foundation.